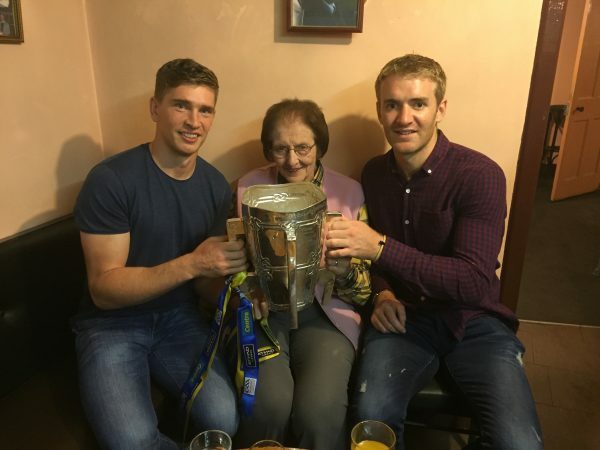 Teresa came home to take care of the Tipperary team in Coffeys bar Borrisoleigh !!! 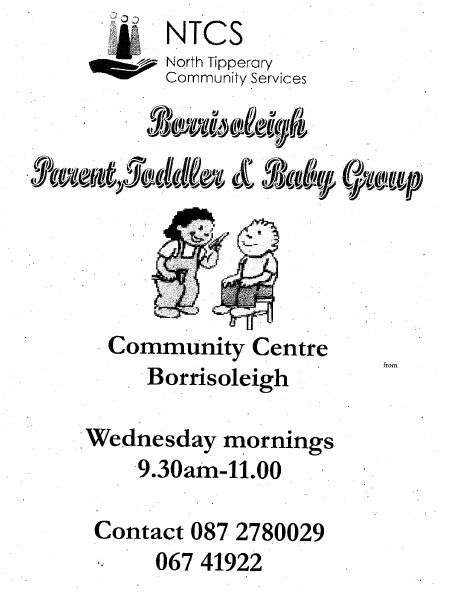 Borrisoleigh Active Social Club are organising a day out on Wed Oct 5. 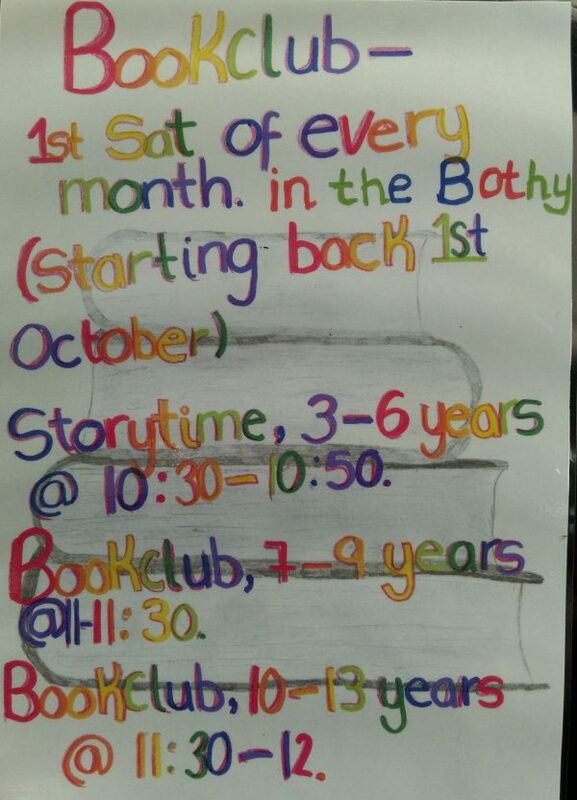 The agenda is to leave Borrisoleigh at 10am and head to the Nicholas Mosse pottery factory in Bennetsbridge Carlow. From there we will be going to Kilkenny city to do some site seeing/shopping/browse around. On our way back we will be stopping for a meal in the Thurles Golf club (O’Gormans) restaurant. Cost of trip will be €40 approx which will include bus, meal and refreshments in Bennetsbridge. 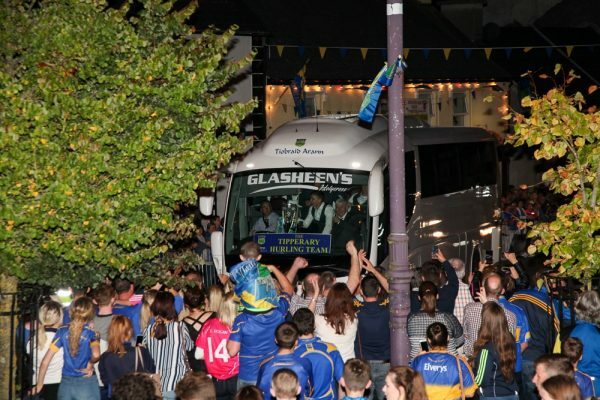 We will need names and a deposit€20 by Fri Sept 23 to determine what size bus we need to book. 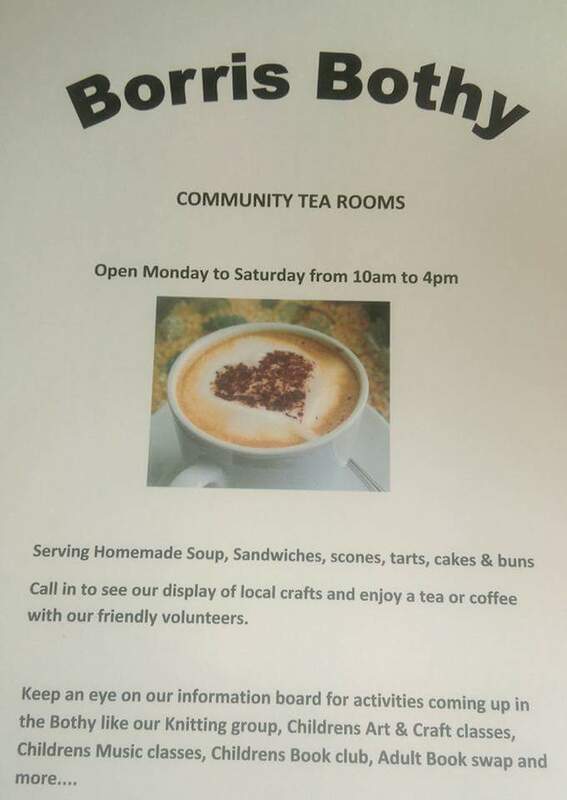 Further details can be got from Lucia 086 3961211 or Eileen 087 9849848 or Dolores 086 3815020. 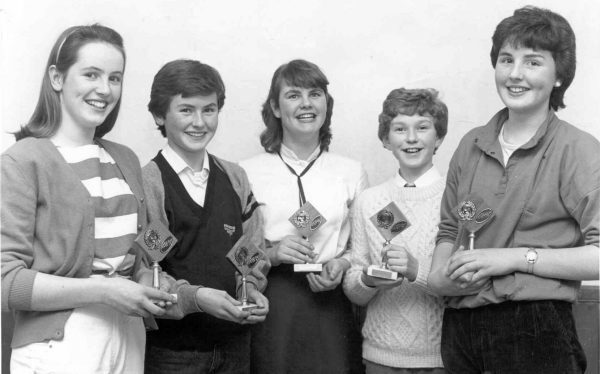 My name is Pauraic Ryan from Foróige in Nenagh. 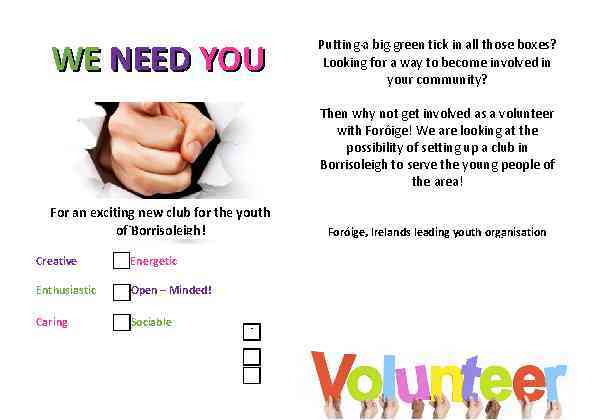 Myself and the regional youth officer Brid Canny are doing some work in trying to set up some new clubs in the North Tipperary area and highlighted Borrisoleigh as an area that could benefit from the setup of a Foróige club. Is there anybody in there area (a community worker etc.) who might be able to assist with the setup of the club in your area? Any other information that you may require please feel free to email me or the regional youth officer Brid Canny, brid.canny@foroige.ie. The Borrisoleigh Playground Refurbishment committee would like to thank everyone who braved the weather on Sunday morning last and participated in the charity cycle. Thank you to the Borrisoleigh cycling club for all their help, advice and support and to everyone who donated cakes, sandwiches and their time on the day. All your help is much appreciated and all monies raised will be going towards improving the playground facilities in Borrisoleigh for our children. Seniors had a great win over Cahir on Saturday last in the County Quarter Final and have secured a place in the County Semi-Final. 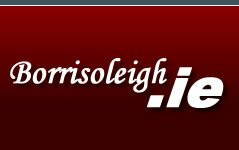 Final Score: Borris-Ileigh 0-15 Cahir 1-08. Scores from: Nicole Walsh 0-10, Aedín Hogan 0-05. 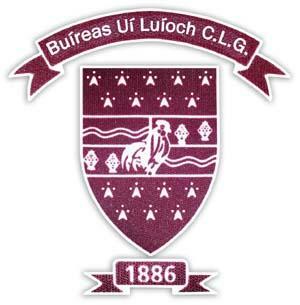 Semi Final v Clonoulty, Sunday 25th September, time and venue to be confirmed. Good luck girls. 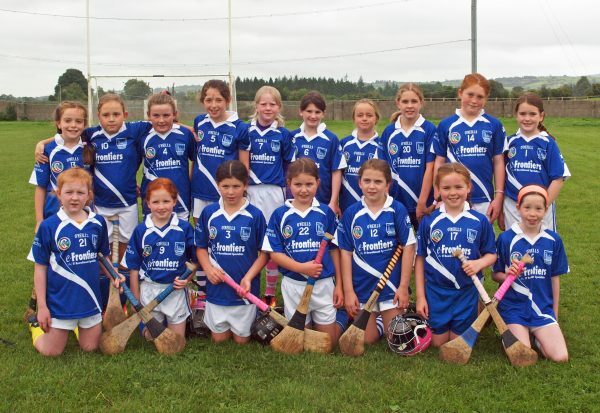 Unfortunately, Juniors were beaten by Silvermines in a County Quarter Final last Saturday. Final score Borris-Ileigh 2-03 Silvermines 4-12. Up a point at half time, unfortunately Borris couldn’t keep the pace of a very fit Silvermines team. Scores from: Caroline Moriarty 1-01, Emma Taylor 0-01, Amy O’Brien 1-00 & Sarah Ryan 0-01. Unfortunately, this brings to a close the Championship for the Juniors. 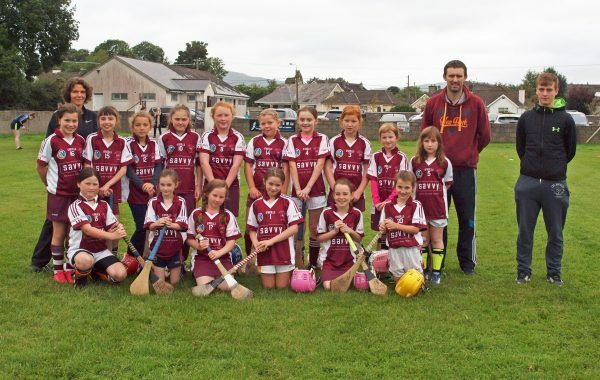 This newly formed team enjoyed a great years hurling and training and it is a great credit to the girls and their management that they have done so well in their first year in formation. We look forward to next year, when this additional adult team allows a lot of extra girls to continue to train and play as a team. 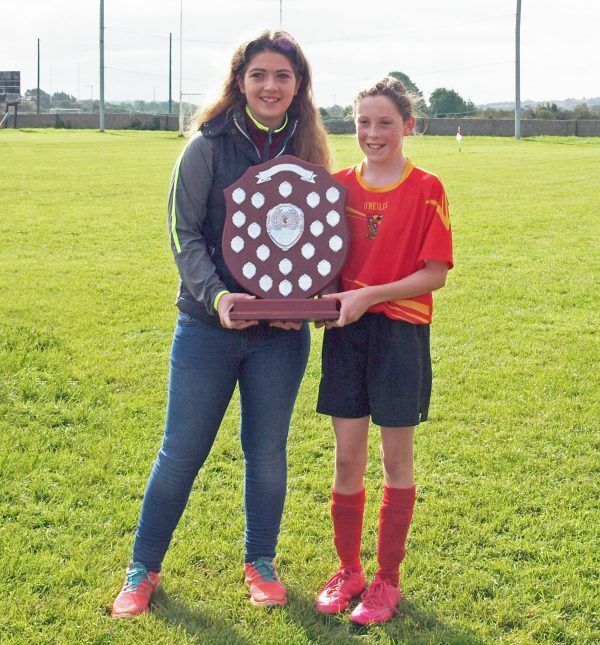 U10 Tomás Max Memorial Tournament took place on Saturday last. 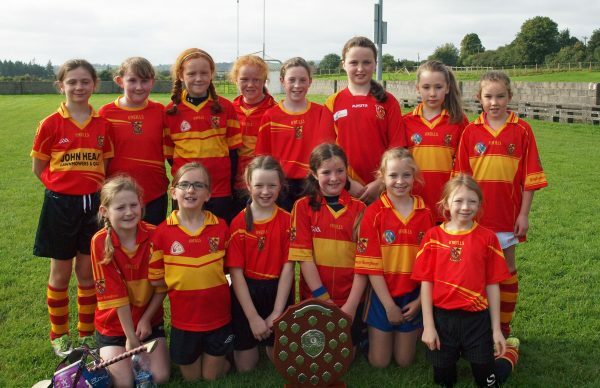 Four teams took part, Moycarkey, Thurles, Holycross & Borris-Ileigh. 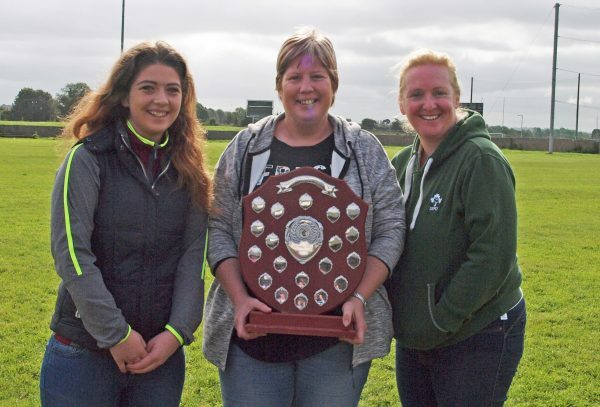 A great mornings hurling was had with Moycarkey being the victors of the trophy on the day. 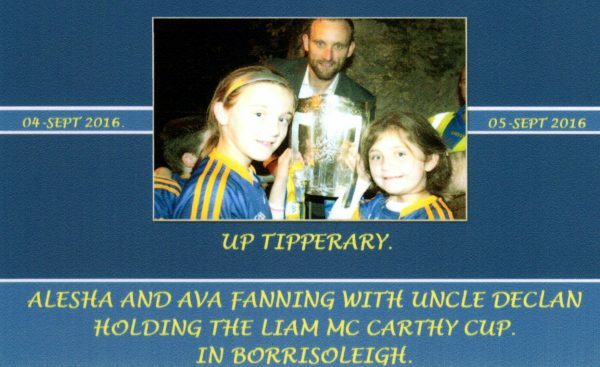 Well done Moycarkey. Many thanks to all the volunteers, mentors & referees who gave their time to make this event a success. 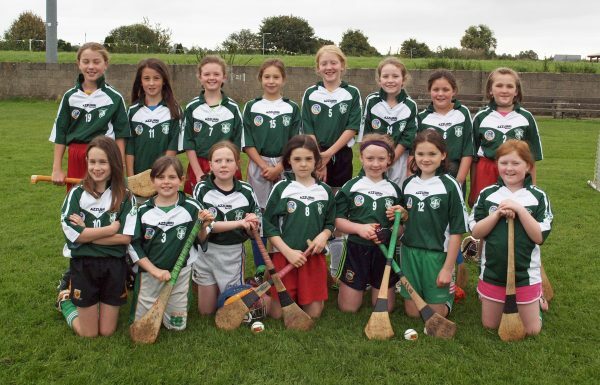 U10’s September 24th at Thurles Sarsfield Gaa Grounds starting at 9am. It’s that time of year where people like to start something new for the Winter. 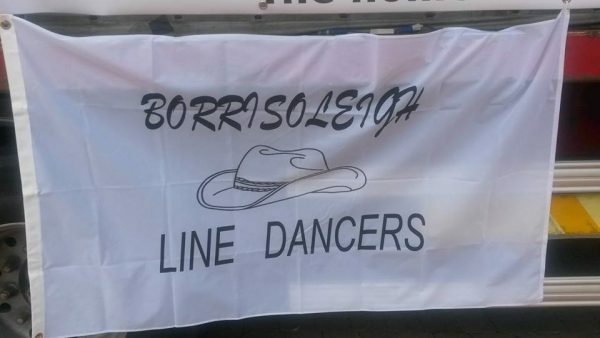 Do you fancy learning new dance routines for the office party this Christmas or even just for a bit of exercise for that party dress, then come along to my Line Dancing class. We dance to all types of music. 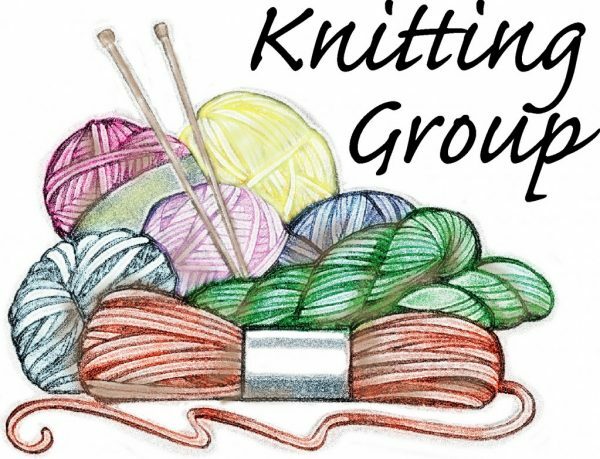 It is suitable for all ages and for absolute beginners so don’t worry if you have never done it before. I have two classes so you can choose what day suits you or you can go to both. I promise you, you will really have a laugh and meet some great people. We are all there for the same reason to have a bit of fun and dance the Winter blues away. My classes are every Thursday night at the new time 7.30pm until 9.30 and Saturday morning at 10.00am until 11.30am. The class is only €5 per person.